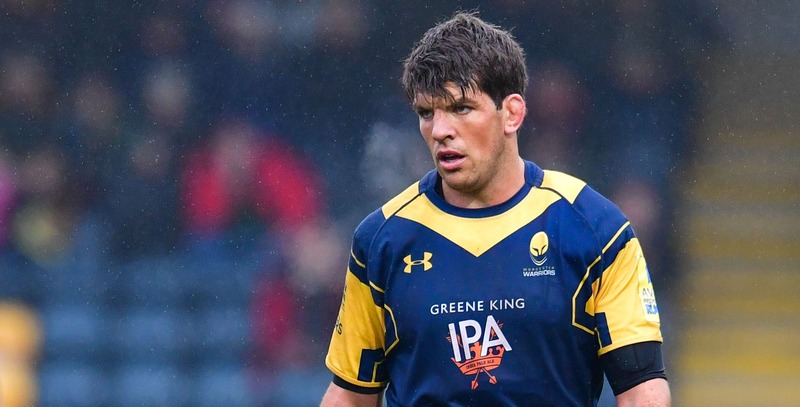 Donncha O’Callaghan will captain Warriors for the final time in Saturday’s Aviva Premiership clash with Harlequins at Sixways (kick-off 3pm) as he plays his last ever game in professional rugby. O’Callaghan will lead the side out for one final time before the curtain comes down on a career which has seen him win 94 caps for Ireland and represent the British & Irish Lions on four occasions. It will be a day of celebration at Sixways as Chris Pennell is set to run out for his 200th game for the Club nearly 11 years after making his Warriors debut as a 20-year-old. Director of Rugby Alan Solomons makes three changes to the side which travelled to Wasps last time out as Francois Hougaard and Marco Mama join O’Callaghan in returning to the starting line-up. Bryce Heem and Josh Adams will once again link-up with Pennell in the back three, while Ben Te’o will partner Jackson Willison in midfield. Dorian Jones and Hougaard form the half-back combination. Ryan Bower, Jack Singleton and Nick Schonert line-up in an unchanged front row, while Barry partners O’Callaghan in the second row. GJ van Velze, Sam Lewis and Mama are named in the back row. Warriors will be looking to secure their Aviva Premiership status with a victory on Saturday and tickets are selling fast. 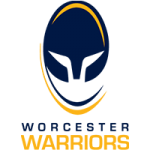 To buy a ticket, visit the Warriors Ticket Office, log-on to www.warriors.co.uk/tickets or call 01905 459309.